Port-of-Spain, Trinidad, September 19, 2017 – “In just five weeks, we challenged you to dream bigger and build the foundation for your futures. We challenged you to undergo an unforgettable and powerful transformation that would lead to the person who you are now, no longer being the person who first walked in here.” These were the words shared by Republic Bank’s Marketing Manager, Customer Engagement, Karen Mc Sween at the graduation ceremony for the 2nd edition of the Republic Bank Next Steps Award Programme. The ceremony took place on Saturday (September 16) at the Bank’s Head Office, Park Street, Port of Spain. The programmes facilitators included Meiling Inc Limited (Fashion Designer), Bernadette Laughlin Scott (Musical Director, Love Movement), Chad Culpepper & Romano Francois (Montage Production Limited), and La Shaun Prescott (ELLE Dance Company Inc). A video presentation, which was produced and directed by the participants, entitled, “Flashlight” and featured vocalists Jade Jones, 15, Sherisse Latchman, 15 and Ealisa Espionza, 14, was unveiled. Speaking in an interview after the ceremony, the three songbirds praised the Bank for the opportunity granted to them to assist in perfecting their talents. “This programme was a great experience and it really pushed me to continue to follow my passion,” said Jade. Sherisse, who will be competing in next year’s music festival, said she was honoured to be apart of something so surreal. “I loved the programme and really want to commend Republic Bank for giving back to the nation’s youth through this initiative. The next step for me will be using all that I have learnt and utilising it for my betterment in the very near future,” Ealisa concluded. Republic Bank, through its Power to Make a Difference Programme, is pleased to have provided these young people with the avenues to display their talents and abilities and wishes them all the success in their chosen fields. Having Fun: La Shawn Prescott of ELLE Dance Company Inc hangs with her students at the graduation ceremony of the 2nd edition of the Republic Bank Next Steps Award Programme. 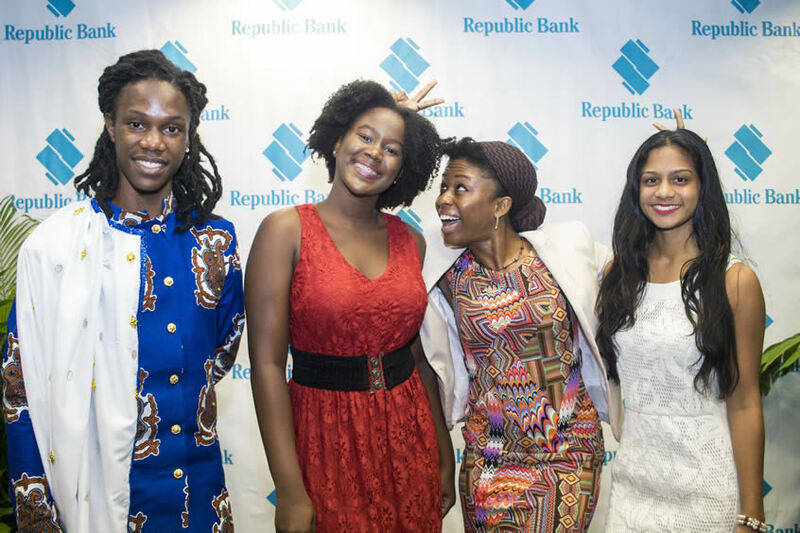 The graduation took place at Republic Bank’s Head Office, in Port of Spain, last Saturday. Full House: A cross-section of the attendees who came out to support the participants of the 2nd edition of the Republic Bank Next Steps Award Programme. 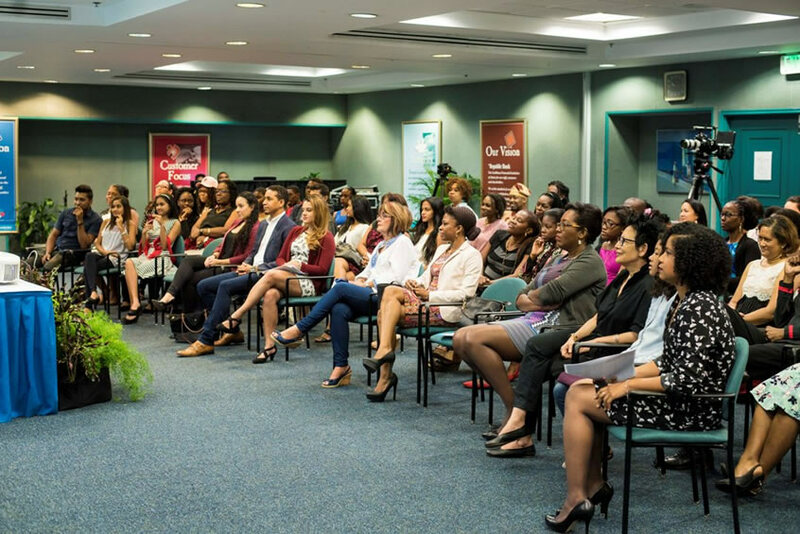 The graduation ceremony, which took place at Republic Bank’s Head Office in Port of Spain, last Saturday, saw 12 young men and woman take the next step to pursuing their dreams.